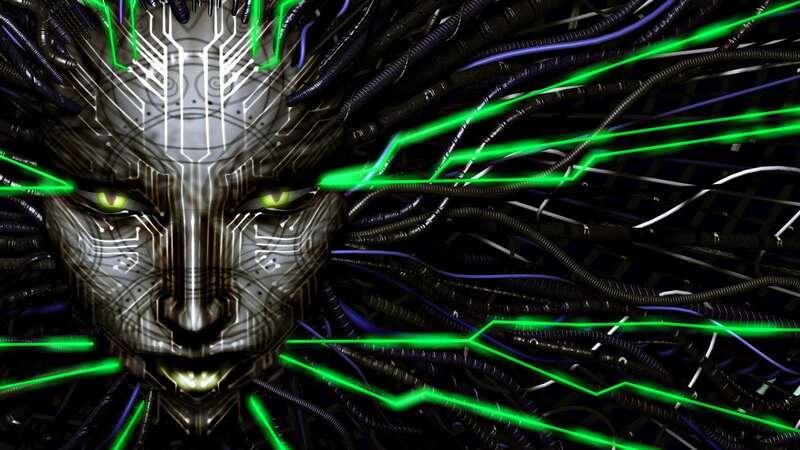 The System Shock series is known for having one of the most memorable villains in gaming; SHODAN, the rogue and murderous super-AI of Citadel Station. After the player character’s supposed defeat of SHODAN in the first game, she returns in System Shock 2. Awakening from cryostasis aboard the spaceship Von Braun after an indeterminate period of time, the player character finds evidence of a disaster. An alien mutagen has turned many of the ship’s crew members into monsters and these monsters have killed most everyone else. Guided by Dr. Janice Polito, the player then fights their way to Deck 4, to meet the doctor. …only to find that she’s dead and that SHODAN has been posing as Polito this whole time. As the creator of the mutants, SHODAN has been using you this entire time. It’s an uphill battle, but after you destroy the mutagen host, you enter cyberspace and defeat SHODAN. But the first System Shock should be enough to tell you this isn’t over yet. The final scene ends abruptly with SHODAN having possessed one of the survivors you helped to escape, with the promise of the continuation of the AI’s surreal brand of terror, perhaps into eternity. The mother of all video game cliffhangers, Half-Life 2: Episode 2 is notorious among fans for leaving us with the sudden death of Eli Vance at the hands of the Combine Advisors. 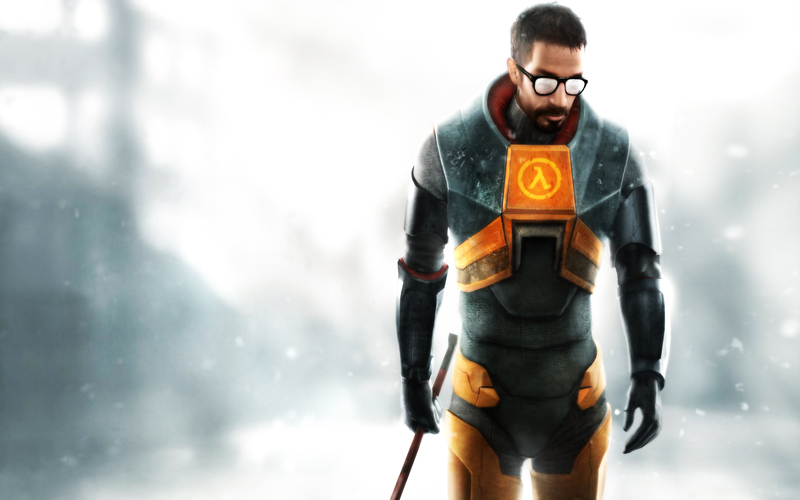 The development of the next game in the series has been the source of heavy debate and controversy among Half-Life fans who are itching to see what happens next. It’s almost a cliche at this point to include it on a list of cliffhangers, but leaving it off this list would be almost criminal. For those unfamiliar with the lore of the game, former Black Mesa scientist Gordon Freeman and his allies are fighting an alien race known as the Combine. At the end of Episode 2, you launch a rocket in order to close a Combine portal before you and your friend Alyx Vance take a helicopter to investigate a mysterious ship, the Borealis, that was previously missing. As you prepare to board, however, the Combine suddenly attack and kill Eli, Alyx’s father, leaving her to weep as the credits roll. This ending leaves us with so many unanswered questions that the fact that we never got a sequel becomes more and more frustrating every year. What’s hiding at the Borealis? Can Gordon and Alyx finally destroy the Combine? And now that Eli’s dead, what will become of the Resistance? At this point, we may never know. Much of the fanbase has already written off Episode 3 as never going to happen, not just because it’s been ten years since the last game, but because Valve has seemingly shifted focus to other projects and several key Half-Life developers have left the company. In today’s world of game reboots and remakes, it might be time for the Half-Life continuity to be relaunched. Mega Man Legends 2 follows Mega Man and his friends Roll and Data as they search Forbidden Island for a rumored lost treasure. The Mother Lode is a legendary treasure thought to be hidden on Forbidden Island, its value lying in its capabilities as an infinite power source. But what begins as a simple adventure soon enough becomes a high-stakes situation, as the player must contend with the pirates of the Bonne Family for the treasure, in addition to a mysterious third party (led by Roll’s missing mother) that tries to stop them. After finding the treasure, Mega Man and company learn that the treasure isn’t a treasure at all, but a doomsday program. After defeating Sera, the main antagonist of another party seeking to activate the program, the doomsday program begins on its own and a robot army awakens to attack Earth. And this is where you step in. Or would have, if you weren’t stranded on the moon. Though Tron and Roll are working to save Mega Man, the game ends before anything happens. 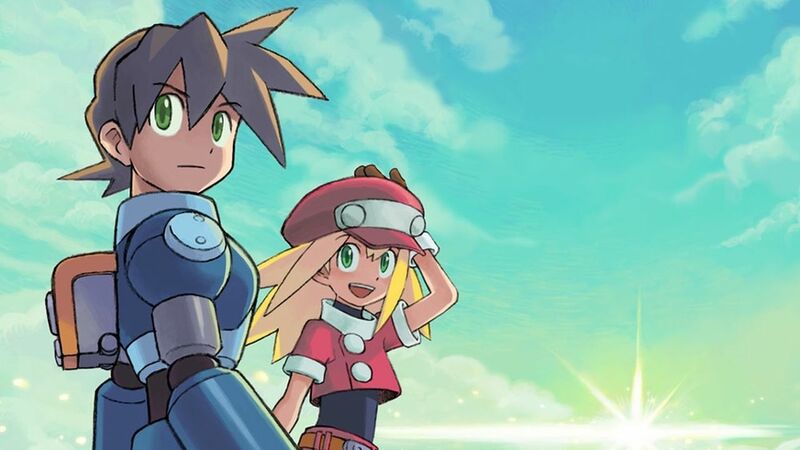 Mega Man Legends 3 was axed in production, Keiji Inafune quit the company (because of this), and we’re left to wonder as to any true resolution or sequel. Mother 3, the unrelated sequel to Earthbound, has a strange, surreal, funny, and occasionally heart-wrenching storyline that details the plight of Lucas, alongside his family and friends, against King Porky and his Pig Mask Army. There’s more of an overarching story in this game than there was in Earthbound, which is easily one of the game’s strongest points. The game ends wonderfully with Lucas fighting against the Masked Man (actually his brainwashed brother Claus), eventually ending with Claus sacrificing himself so that Lucas may live to pull out the final Needle. Pulling out the Needle wakes the dark dragon asleep beneath the Nowhere Islands, the setting of the game, and triggers the end of the world… where the game suddenly cuts to black and tells us the game is over. While you do eventually learn the fates of the characters and that they all survive, nothing much else is told to you. 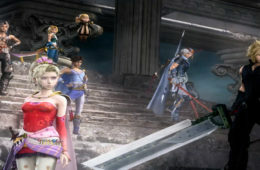 The ending was meant by series creator Shigesato Itoi to be ambiguous, leaving it up to the player to decide what happened afterwards. Other than learning that the characters that we’ve met throughout the game are still alive after the world ends, we don’t get any details about what happens after Lucas pulls the final Needle. 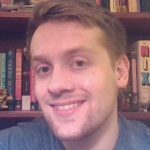 Do the characters survive to build a new world? And what about Porky, stuck forever in his Absolutely Safe Capsule? 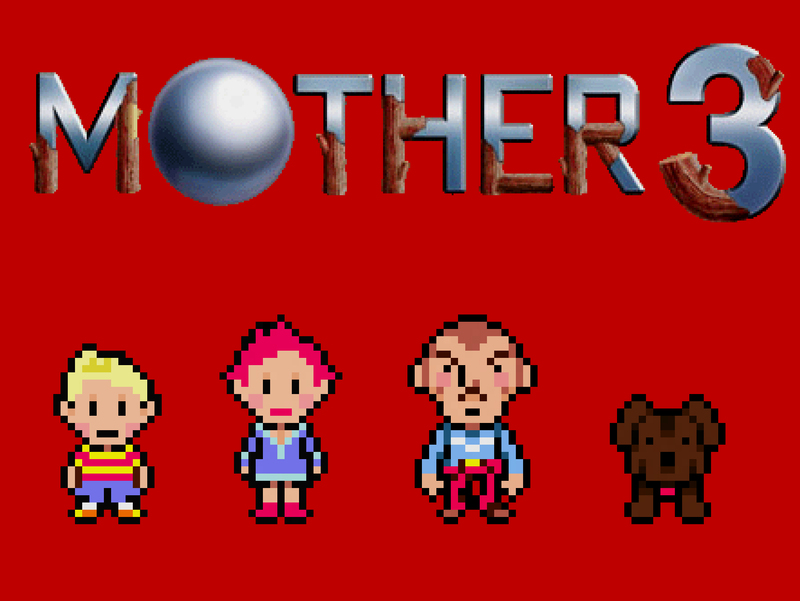 We may never know the answers, but thankfully, unlike many of the other entries on this list, Mother 3‘s story was satisfying enough to be considered complete, even if some details aren’t fully explained. So while the game does end in a cliffhanger, it doesn’t destroy the storyline in what is otherwise a fantastic RPG.